TWO ONE-HOUR RADIO SPECIALS FOR WILLIE NELSON'S 80TH BIRTHDAY! Two of our most popular programs are available again to commemorate one of America's musical icons on his latest milestone. 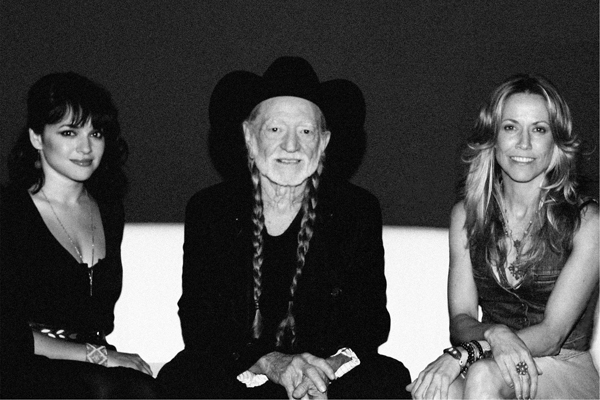 Exclusive interviews with Willie Nelson and his extended musical family (Paul English, Mickey Raphael, Jody Payne, Bobbie Nelson +, Poodie Locke) tell rich, colorful stories that take you deep inside Willie's heart, soul and mind. MY OWN PECULIAR WAY focuses mostly on Willie's life story, his best known songs, and how the two are often intertwined. TRUE OUTLAW STORIES features many of the hilarious episodes from the "band of gypsies" going down the highway, on tour with Willie over the last 40 years. 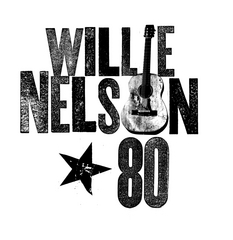 Between these stories, each program is packed with a unique playlist of Willie's best-known songs. Both hours are hosted by Rodney Crowell and also feature comments by country legend Charlie Louvin, singer/songwriter Ray Wylie Hubbard, and Wilco guitarist Nels Cline. You can flexibly schedule them as a two-part series, one two-hour block or your choice of two great one-hour specials. Please consider airing these programs to commemorate Willie Nelson's 80th birthday - either around the actual day (April 29) or anytime this Spring. (+ Bobbie Nelson interview courtesy of Jody Denberg at KGSR in Austin, TX).